Browse our wide selection of Jeep Wrangler JK CB Radio & Mounts to find the best prices on everything Jeep. 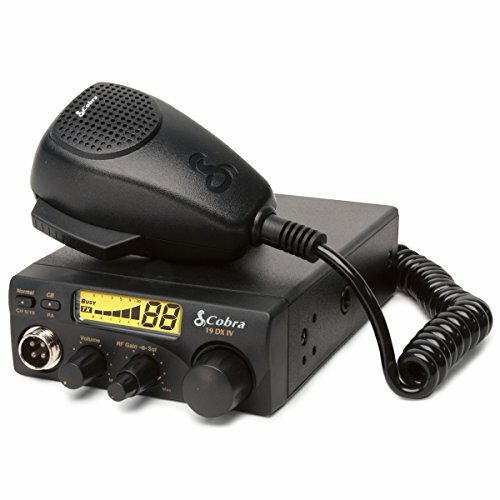 In this category you will find JK Wrangler CB Radio products like 2 way radios, 40 channel CB radios, colored display CB radios, digital display CBs and much more. You can either select a product category or use our search box to find specific items in our store. You can use our filtering options to sort by popularity, price or ratings within a category. We have everything you need to show off your Jeep passion especially when it comes to Jeep CB Radio & Mountsto keep the communication going with your group even when wheeling in areas with no cell service. We have you covered when it comes to standing out from other Jeep owners by offering Jeep JK CB Radio & Mounts sure to set you apart from the rest at deals you won’t find anywhere else. This is the perfect category to browse when picking out Jeep Wrangler CB Radio & Mounts for yourself or for your Jeep lovers and friends. Take a look around at our huge selection of our Jeep CB Radio & Mounts.